As an analyst in Chick-fil-A's Field Analysis & Performance Reporting group, Karen is responsible for producing reports and dashboards that measure the health of the business. She began using Tableau in 2013 and has been hooked ever since. She was part of an initial team of analysts who incited a movement at Chick-fil-A around data visualization. 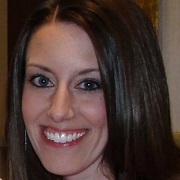 Today, she continues to serve as a champion Tableau user within the company, hosting user groups and development days. She enjoys creating simple, intuitive visualizations that "tell the story" behind Chick-fil-A's menu, sales, and profits. Karen earned her B.Sc. in finance from the University of South Carolina and her M.B.A. from Georgia Tech. She is also a regular speaker at the annual Tableau Conference. 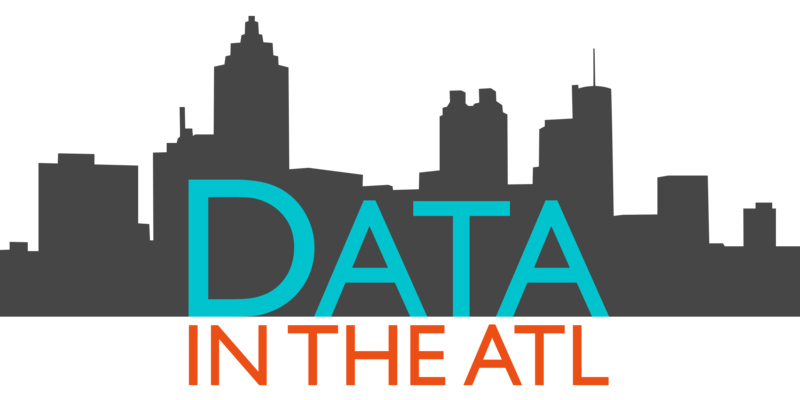 #DataInTheATL is a speaker series hosted by Georgia State University Library that connects the university community with prominent members of the Atlanta data community. Invited speakers show the importance of data science in making informed decisions and how they use data analysis and expertise in their daily work. Location: CURVE, Georgia State University Library, 2nd floor of Library South, 103 Decatur Street SE, Atlanta, GA 30303. Map it. Data in the ATL Events Student Success Suit Up!